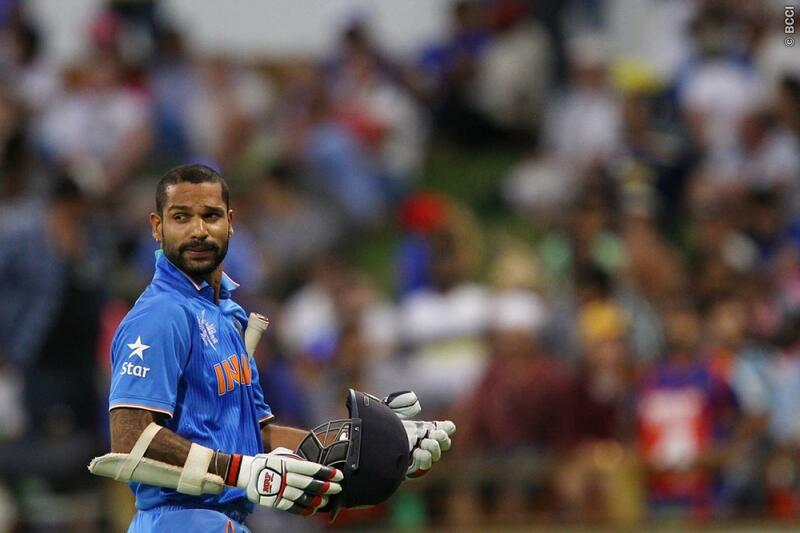 The Indian Cricket Team has received a major setback in Shikhar Dhawan ahead of the ODI series against Australia. Dhawan will miss the first three matches of the series, and will head home to attend his wife, who is unwell. Dhawan also missed some games against Sri Lanka due to his mother’s illness. The Indian team will miss in-form Dhawan against the heavyweights Australians. 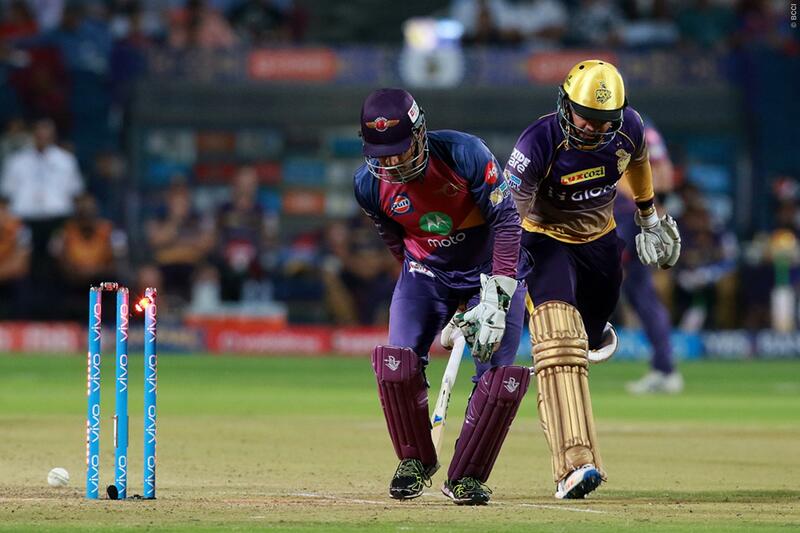 He is also scoring runs consistently in all formats of the game. The Indian Cricket Board (BCCI) has not names any replacement for the southpaw. It will be interesting to see who will open the innings with Rohit Sharma. Ajinkya Rahane is India’s 3rd opener in the limited-overs format. Meanwhile, KL Rahul is waiting for his turn. He clearly struggled in the middle-order against Sri Lanka. 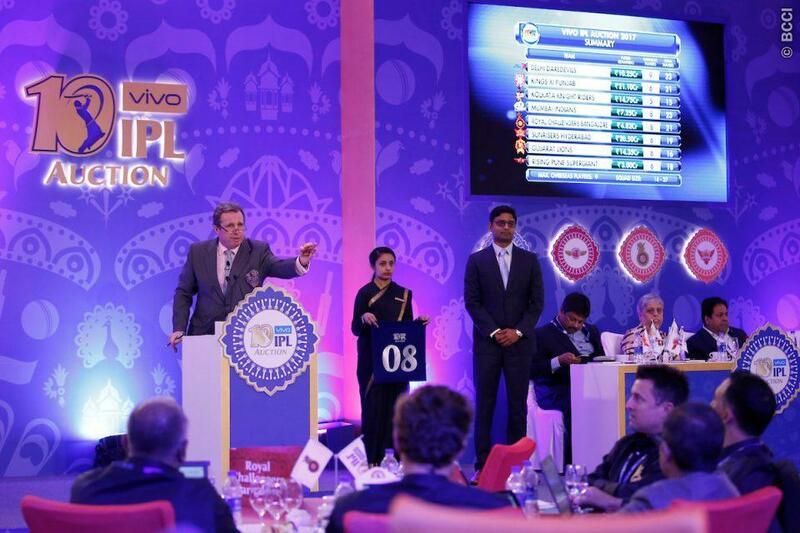 The 1st ODI will take place in Chennai on September 17.